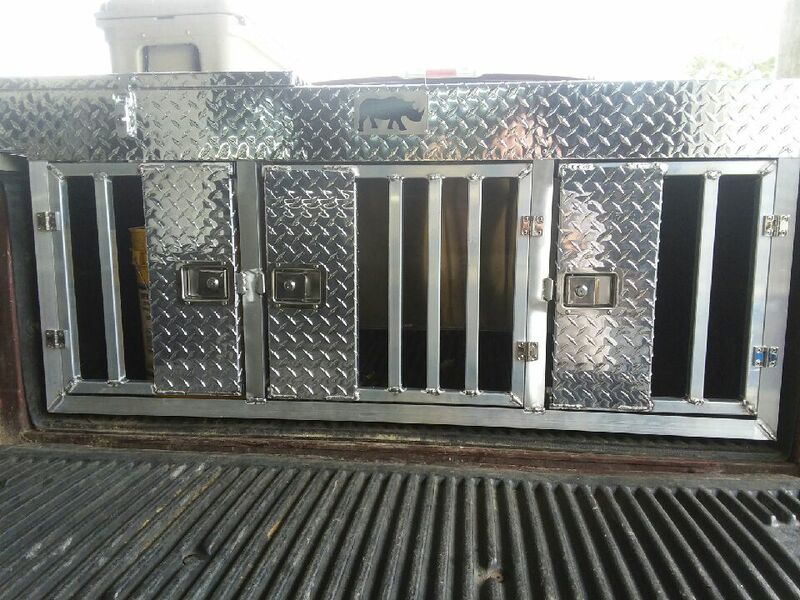 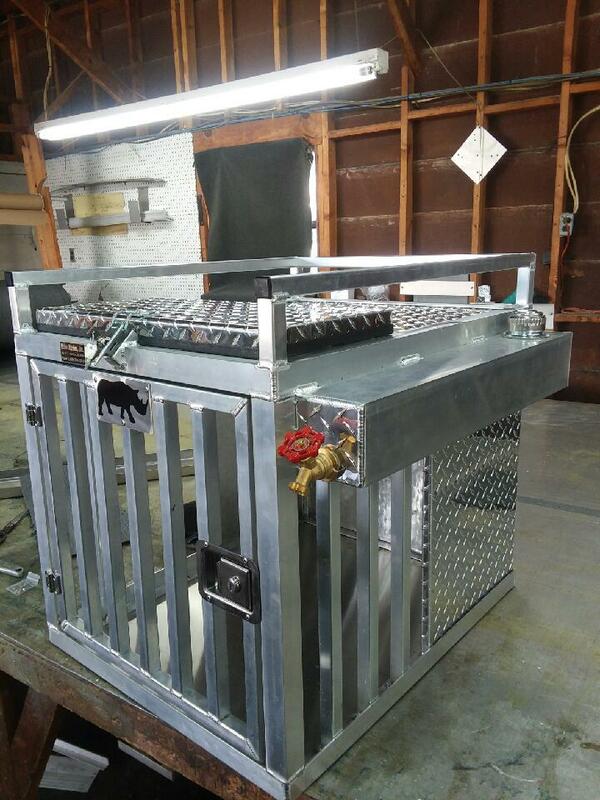 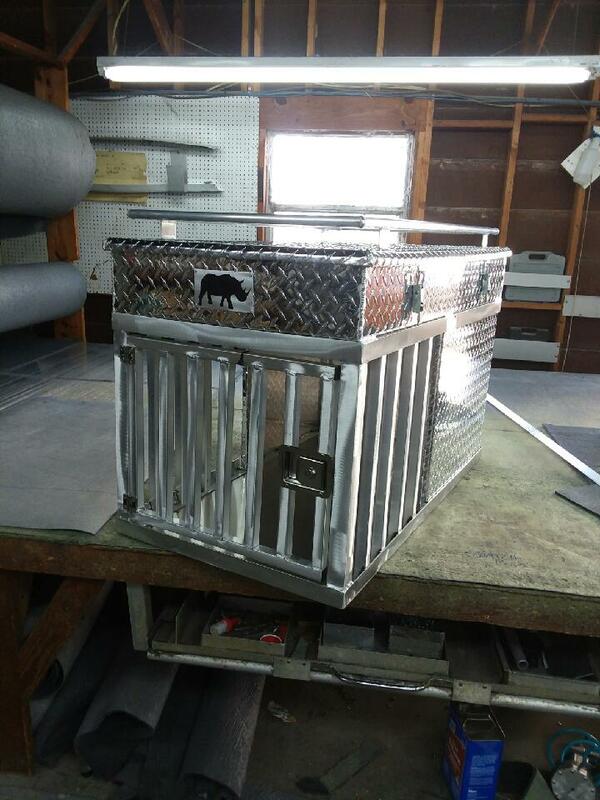 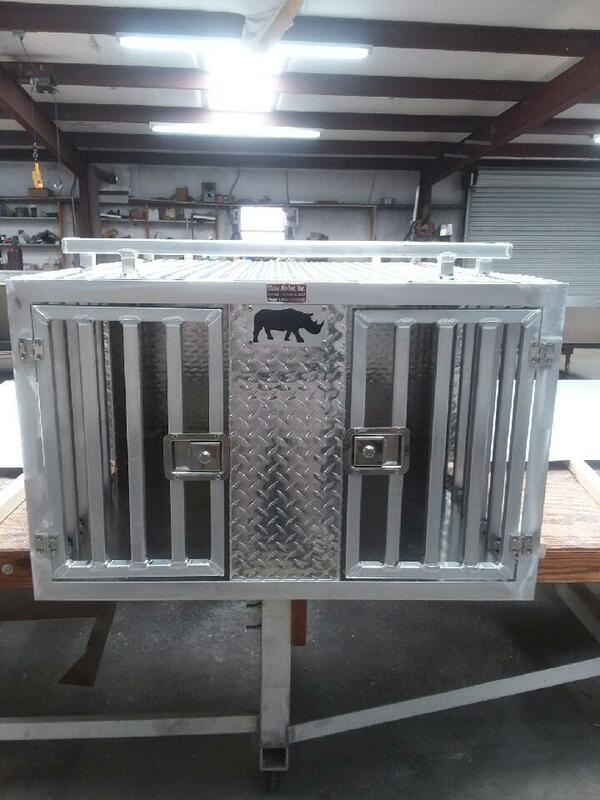 We can custom build the dog box to fit your needs. 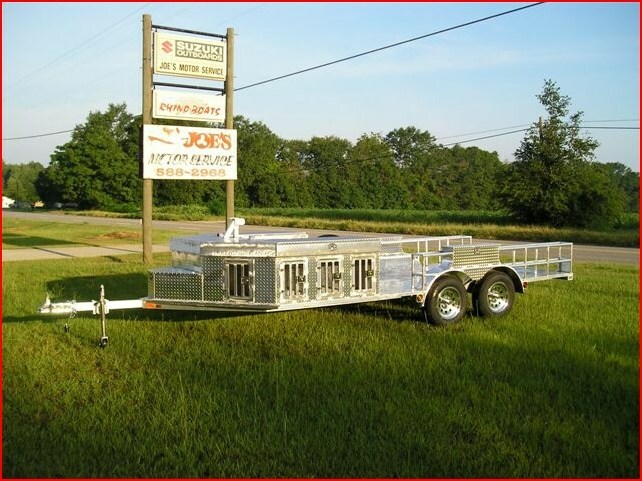 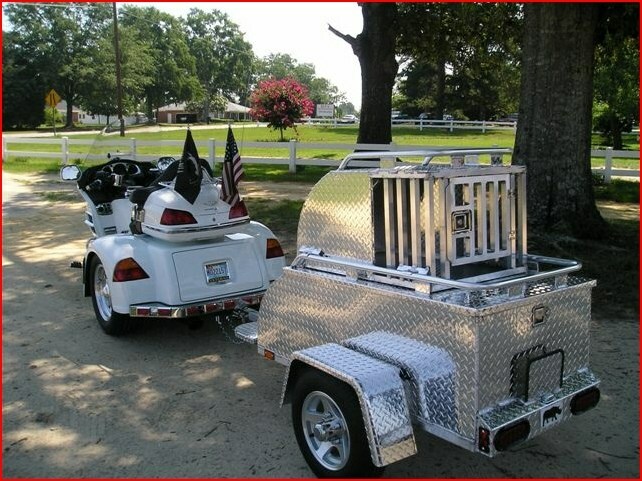 Do you use your truck, ATV, or do you need a pull behind trailer? 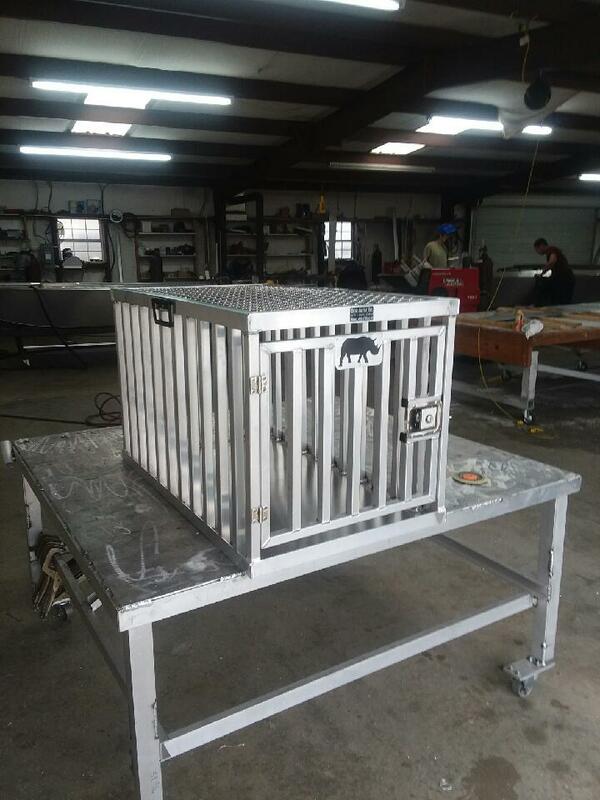 Let us know and see what we can build for you! 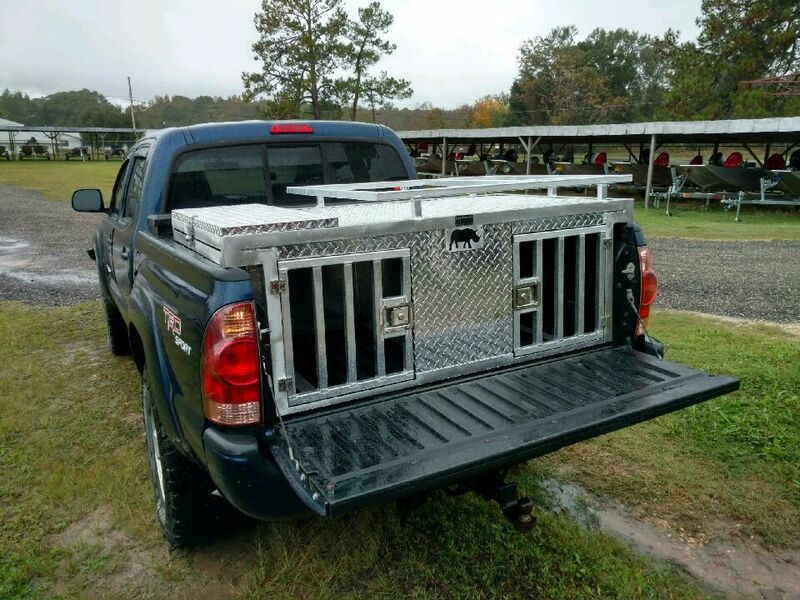 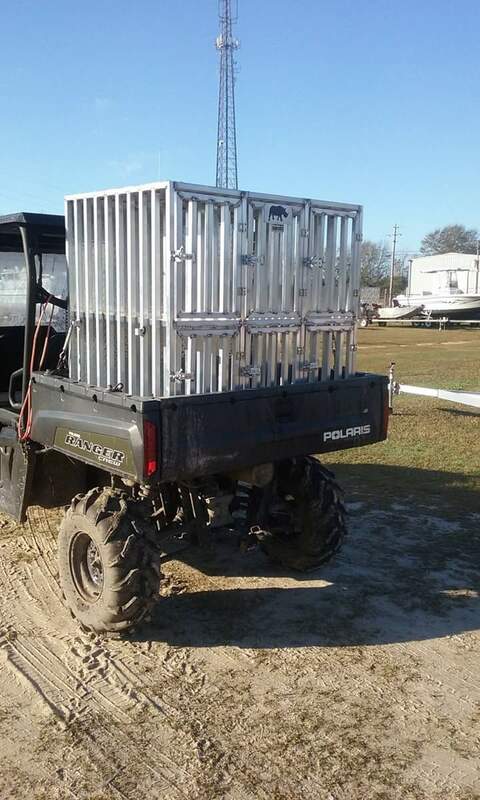 Dog Boxes on trailers, ATVs and for motorcycles!